I have this box set on My Kindle. the TBRs are piling up! I love Christmas stories thank you for having this giveaway. You’re very welcome. Thanks for entering. Hope you win something. Adding to my Christmas list! Great, but remember it’s only available for a limited time. I’m so in the mood for Christmas stories. 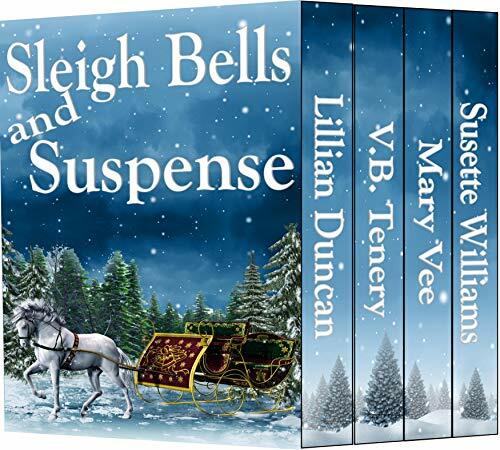 I love mixing Christmas and suspense!